Professional limousine and transportation for every need. At Code 3 limousine and transportation we take pride in offering the best limousine accommodations while providing our clients a safe and memorable event. We don't only provide a limousine ride, we offer a limousine "Experience". Let Us Add A Touch Of Class To Your Next Event Or Special Occasion. 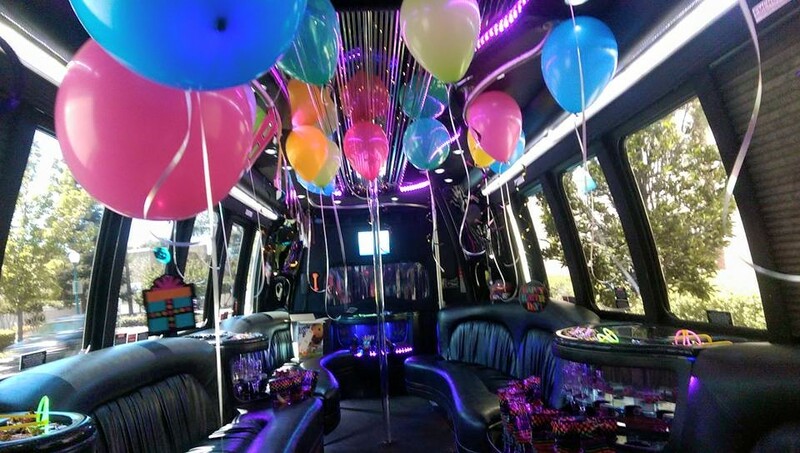 We Specialize In A Variety Of Limousine Services Ranging From Weddings, Proms, Birthdays, Anniversaries, Sporting Events, Bachelor/Bachelorette Parties, Nights On The sky skyTown And Concerts To Business Affairs.